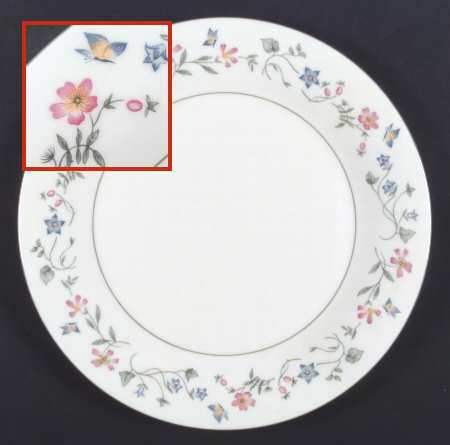 Springdale 10 3/4″ Dinner Plate by Royal Doulton 1996: Red and Blue Flowers, Red Butterflies, Blue edge. 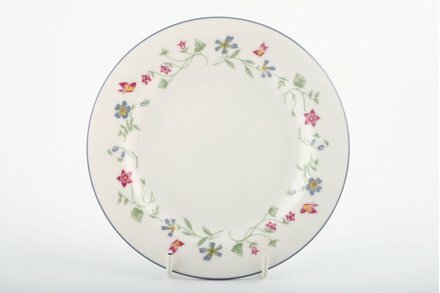 Florentina 10 3/4″Dinner Plate by Royal Doulton 1991: Red and Blue Flowers, Blue Butterflies, Green edge. 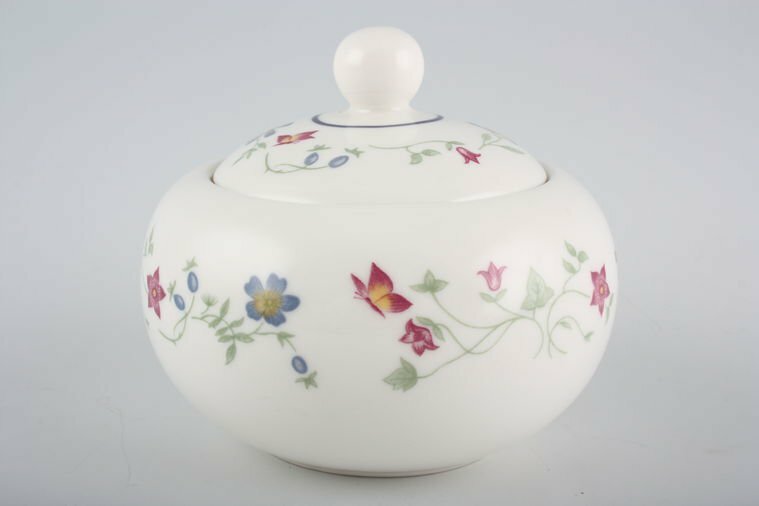 Surrey White and also decorated with slightly different floral sprays and trimmed in gold. 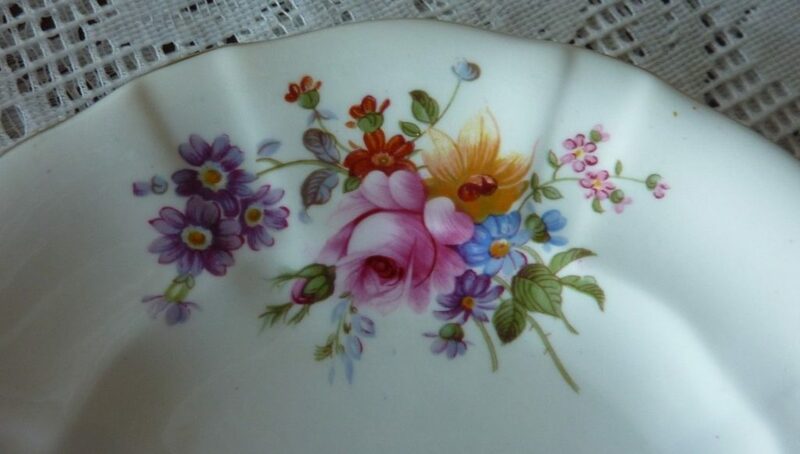 Decorated with slightly different floral sprays and trimmed in gold. 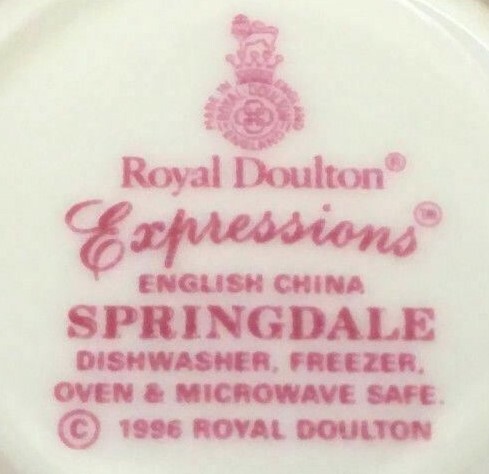 Backstamp used between 1940 and 1952. 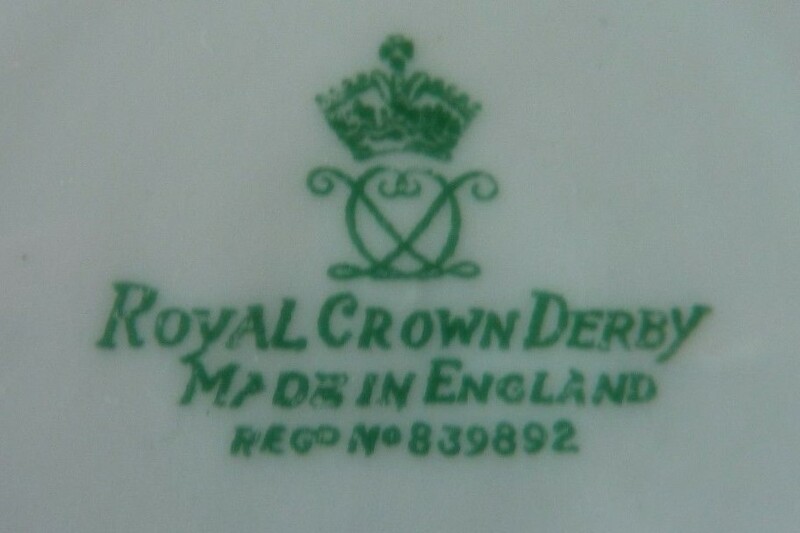 Royal Crown Derby. Registered Design No. 839892 (1942). Pattern number 3145 and Rgd. No 116892 for 1889. Transfer printed floral design with bows and swags. Twisted handle detail with gilding. Slightly Scalloped rims with gilded edge to all pieces. 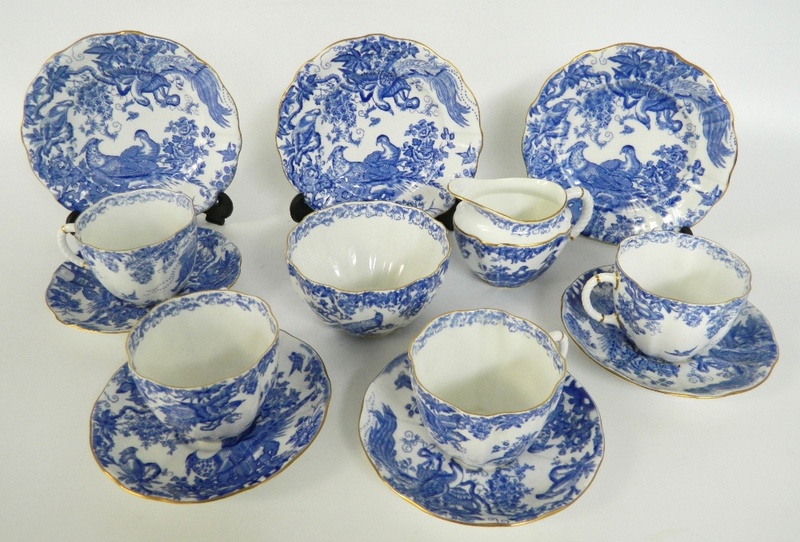 Royal crown derby backstamps to all pieces with pattern number 3145 and Rgd. No 116892 for 1889. 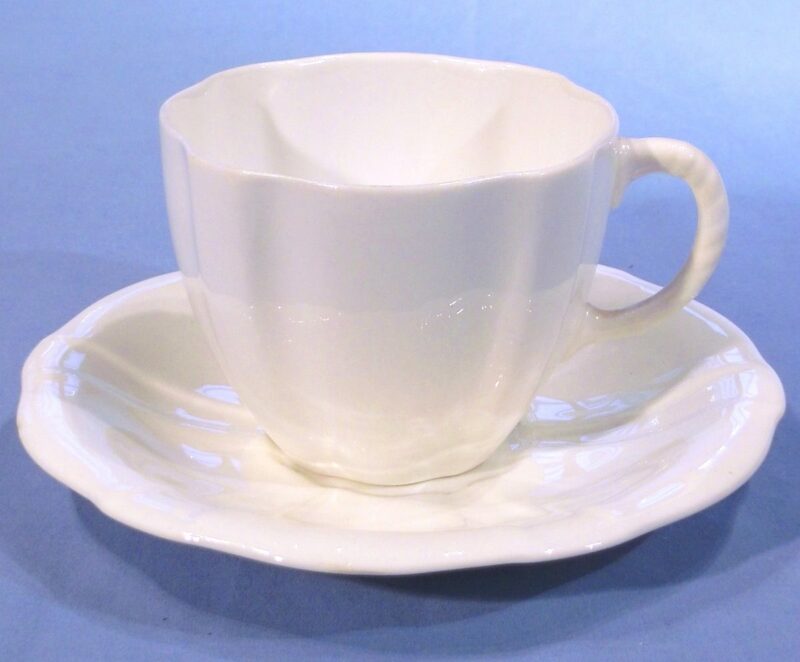 Teacup 3.75”/95mm diameter, Saucer 6.25”/160mm diameter, Side Plate 8.75”/220mm diameter. 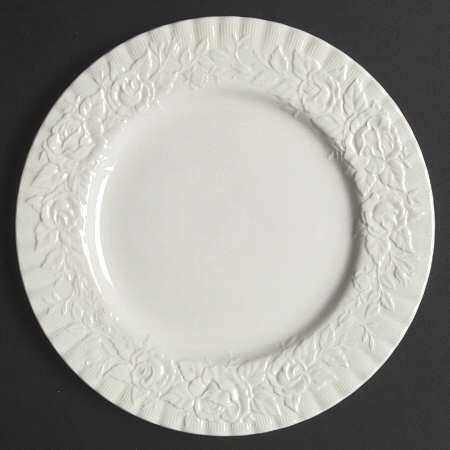 Shell Edge, Embossed Roses, No Trim. Produced between 1996 and 2001. 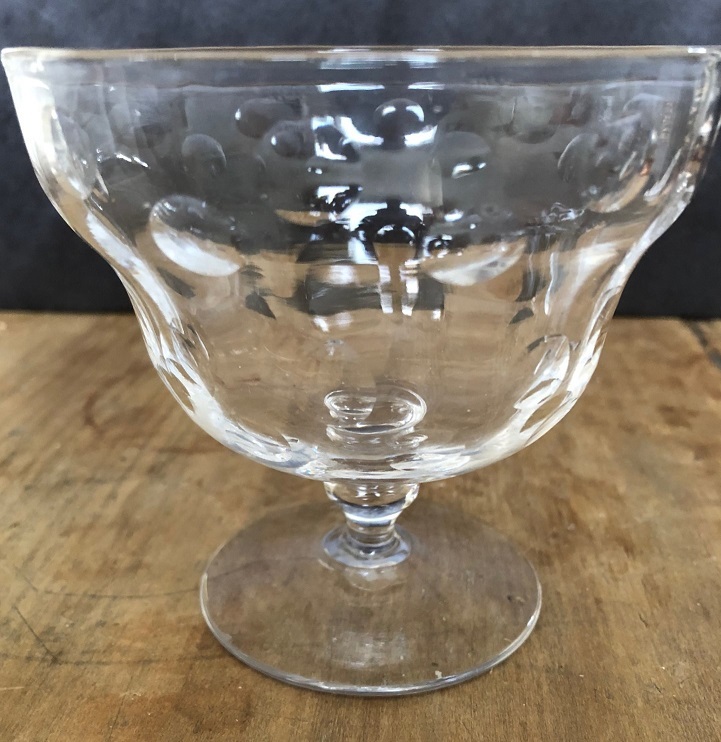 Vintage compote with facet pattern measures 8.8cm by 10.5cm and holds approx. 250mls. 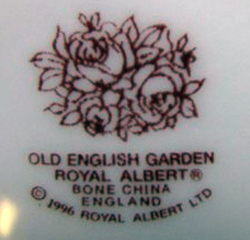 Acid etch on base Harbridge England. 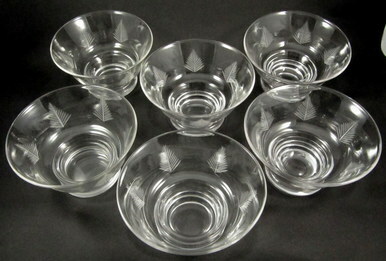 Harbridge Crystal Glass Company was founded in 1928. The name is a contraction of the surnames of the two founders, Mr S. T. Harvey & Mr A. C. Bridgens, to make HARBRIDGE. Harvey was the visible face of the company and it is not known what role Bridgens held apart from being a director. Harbridge had their own furnaces; within a year they had 16 cutters and by the end of 1930 they had grown considerably. The main driver for this expansion was the appointment of an Australian agent. 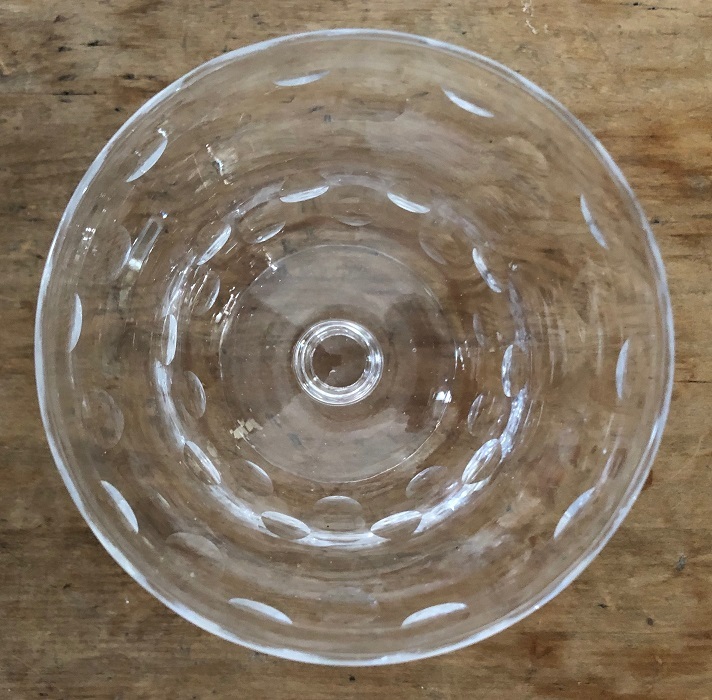 Agencies followed in many Commonwealth countries and it was not long before more than 50% of their glass was exported and this percentage increased over the following years. Harbridge had a good business supplying department stores where their name was not used. 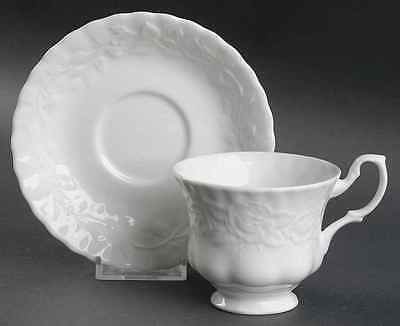 Their designs covered the full range of vases, bowls, jugs, decanters & stemware. At the end of the First World War the celebrated Bohemian engraver Ludwig Kny (1869-1937) became chief designer at Stuart and Sons Ltd. and worked closely with Robert Stuart designing new cut patterns which became the main production of the factory. The cutting was made brilliant by the introduction of acid polishing and this had an important effect on the type of patterns produced. 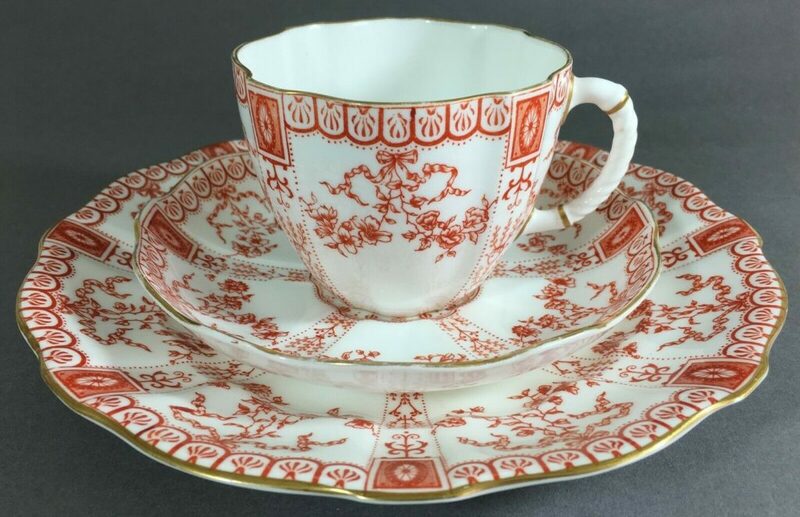 The most important events to affect British cut glass of the pre-war era were the exhibition “Modern Art for the Table” held at Harrods in 1934 followed by “Art in Industry” held at the Royal Academy, in 1935. The Harrods Exhibition saw a group of artists invited to submit designs to be produced both in ceramic and in glass. 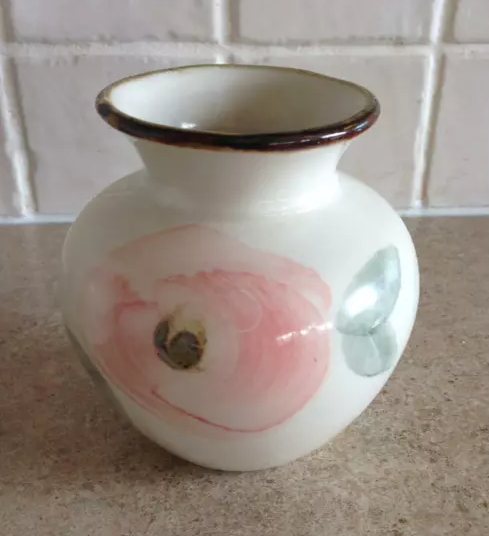 The glass was to be made by Stuart & Sons and artists included Paul Nash, Graham Sutherland, Laura Knight, Eric Ravilious, Gordon Forsyth, Ernest and Dod Procter as well as Stuart’s Chief Designer, Ludwig Kny. 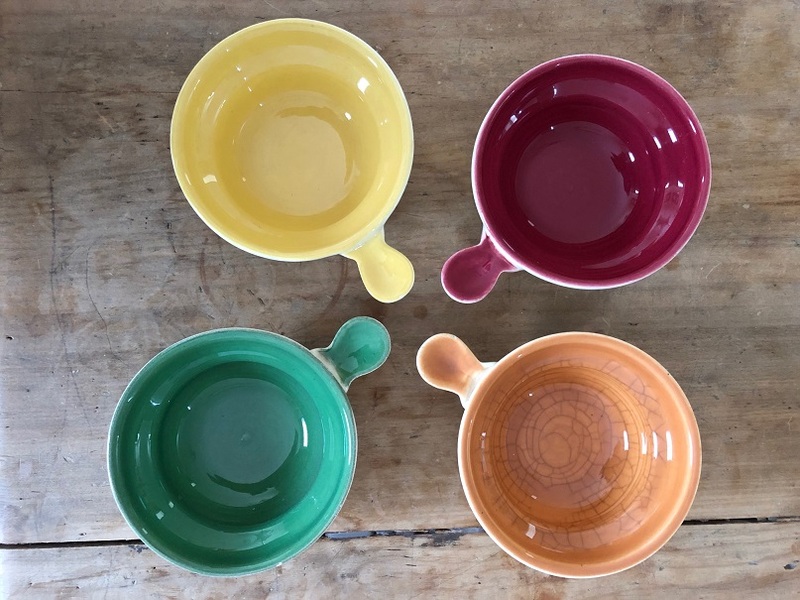 Whilst the designs were critically acclaimed the buyers were less enthusiastic, preferring the traditional designs that were tried and tested, and apparently sold well. The influence of these works is undeniable. More than sixty years of heritage and three generations of potters. 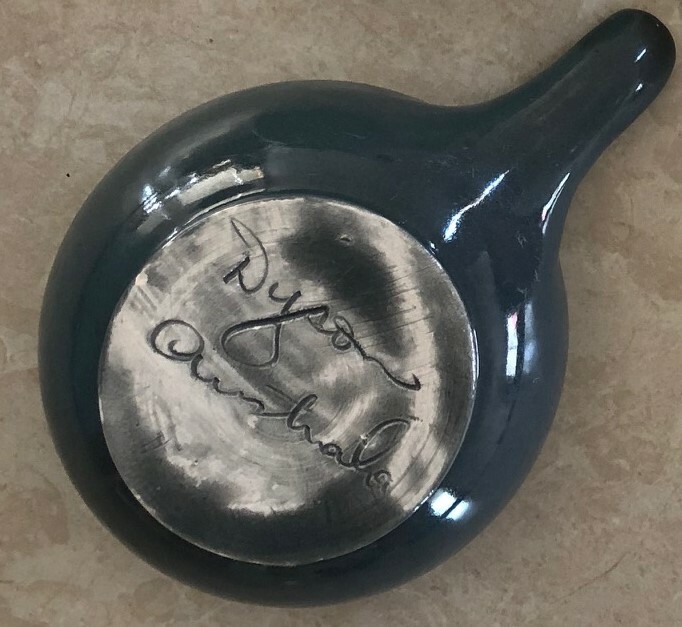 A love of pottery has been handed down from June Dyson to Robert and his four children. 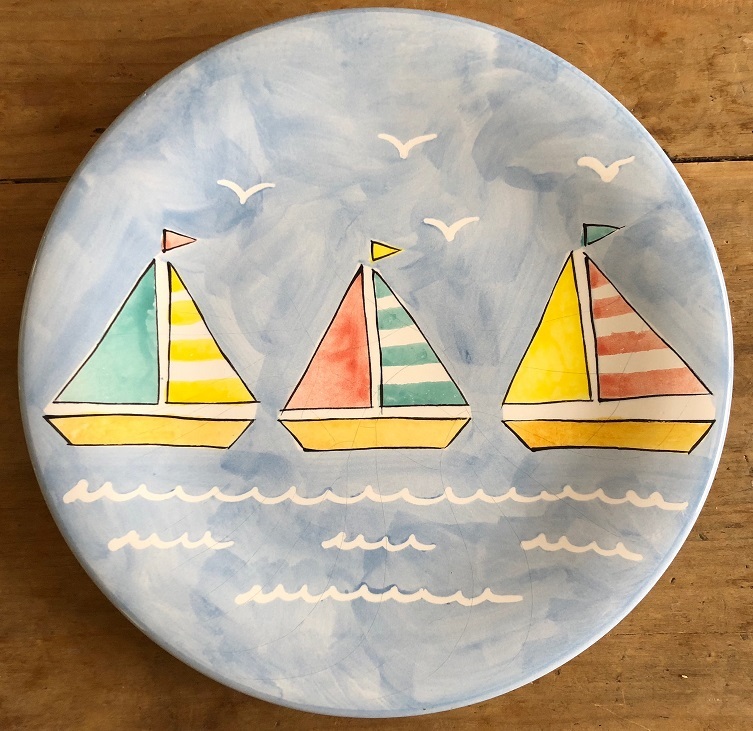 The family has been immersed in the world of ceramics for over sixty years. This is a story unlike any other pottery in Australia. Meat pies, apple pies, lemon meringue pies, you’ll be keen to cook them all – just make sure you have a few friends to help you eat them! 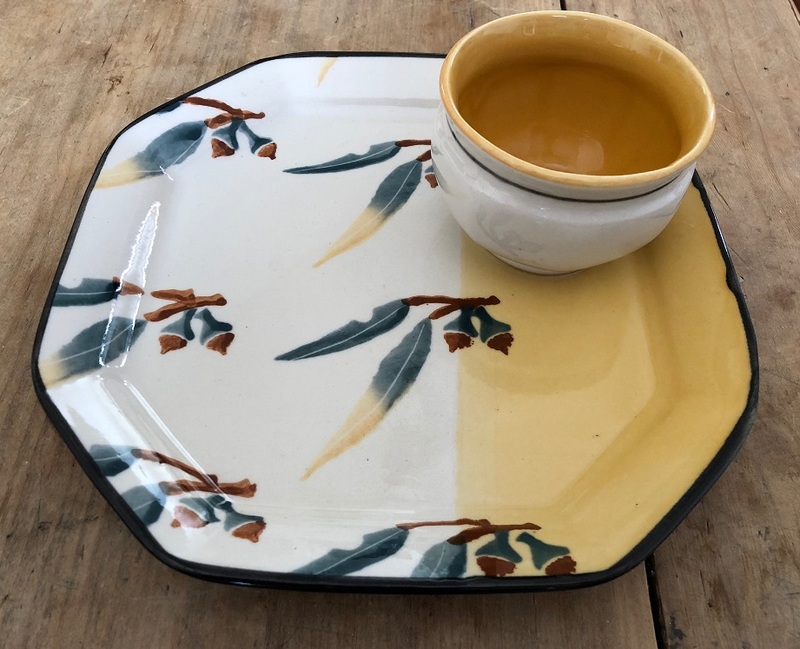 Octagonal platter with bowl, white and yellow with gum leaves. 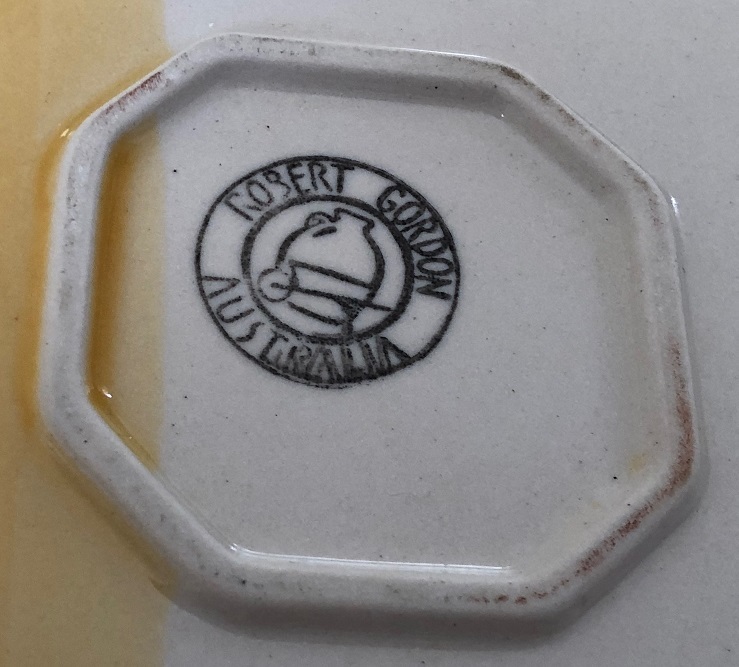 Robert Gordon remains a family-owned, Australian business, dedicated to hiring locals who produce hand-finished ceramic products. Started Dyson Studio in 1945 at Black Rock, Melbourne, wholesaling to Myer, David Jones and George’s department stores. June Dyson trained at the Royal Melbourne Institute of Technology under Jack Bernard Knight. In 1959, due to council restrictions, Dyson Studio moved to Gembrook with a shop onsite and continued in business at Gembrook until 1986. 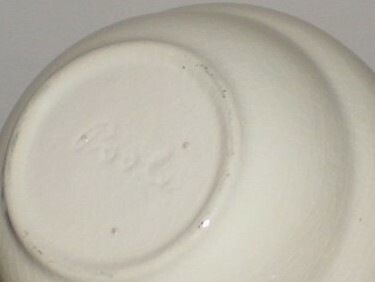 The pottery used a range of incised marks in its two locations, mostly with Dyson in the name. 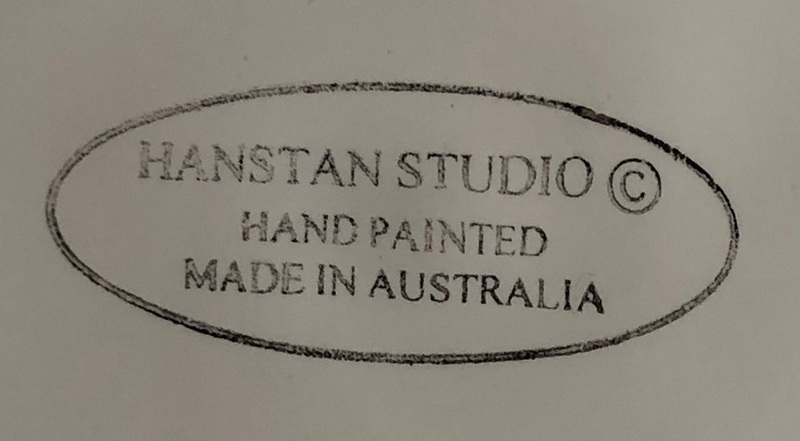 These are documented in Geoff Ford’s Encylopedia of Australian Potters’ Marks. 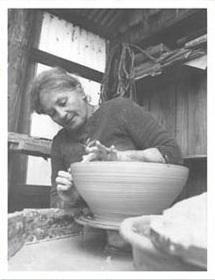 Her son, Robert showed interest in the pottery, helping out in her studios from his early twenties. 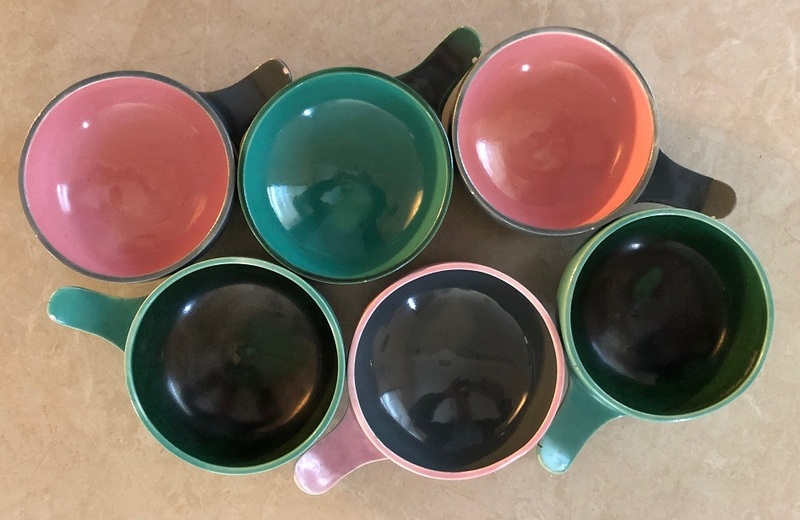 He began working on his own as a potter in 1979 and the successful Robert Gordon Pottery continues today near Pakenham. 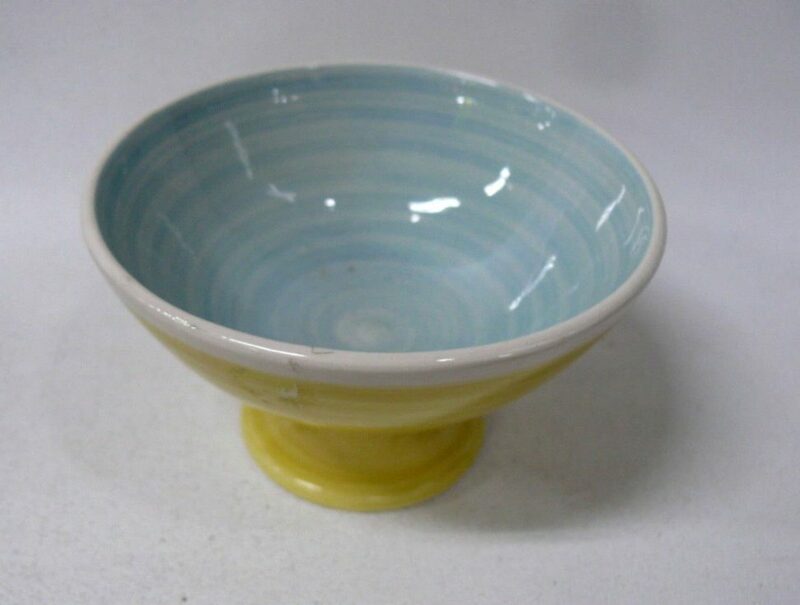 Australian Pottery Comport Bowl by Charles Wilton, 7 cm high. Charles Wilton (1916-2000) was born in Glasgow, Scotland and came to Melbourne as a boy in 1922. 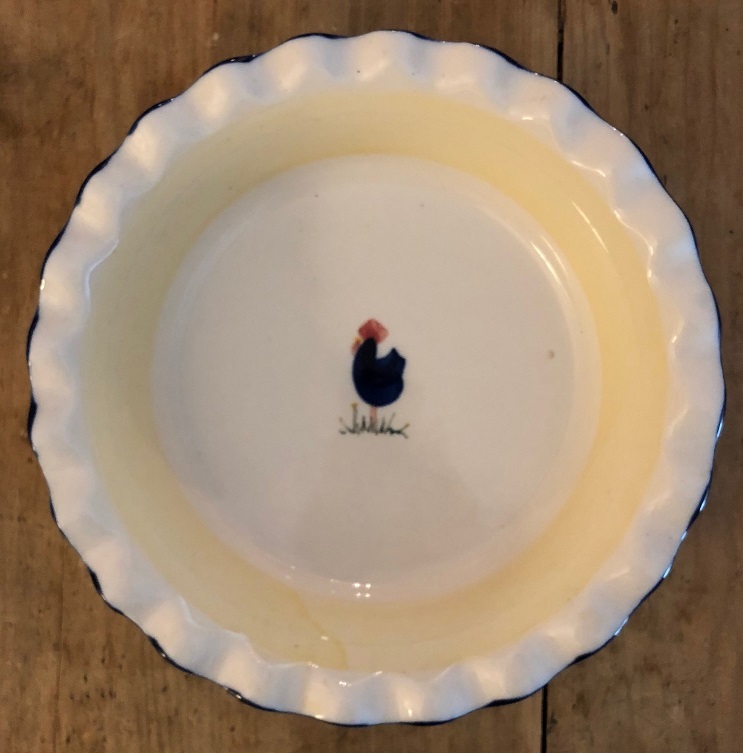 He studied ceramics at the Melbourne Technical College, then spent four years working with Eric Juckert in his studio in Caulfield before setting up his own studio in Croydon in 1940. After serving in the Air Force from 1942-1946, he returned to Croydon but moved to Warrandyte the following year. 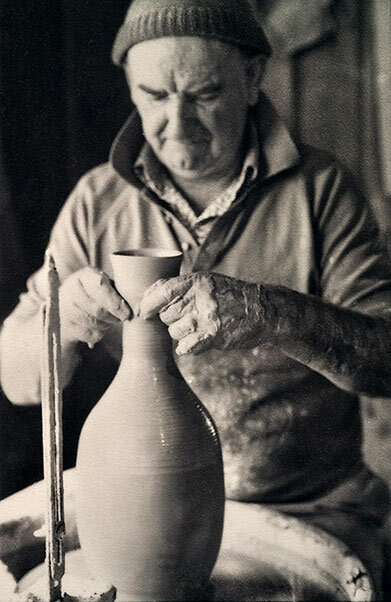 In 1958, he was one of the founding members of the Potters’ Cottage at Warrandyte, with Artur Halpern, Reg Preston, Phyl Dunn and Gus McLaren. He continued working into his seventies, eventually retiring in 1992. His work is incised ‘Charles wilton’ or ‘C. Wilton’. An obituary by Gary Prince and Ken Lawrence was published in Ceramics Technical, no.23, Nov 2006-Apr 2007: 98-100. Potters Cottage was a co-operative founded in Warrandyte in 1958 for the purpose of advocating the idea of making and selling handmade Australian pottery. The potters produced beautiful, functional studio pottery with attention to shape, decoration and glaze, bringing ancient craft together with the modern. Whilst they shared certain principles in their work, the distinctive style and individuality of each artist is strongly evident. Their shared idealistic belief that modern, handmade pottery could enhance the quality of contemporary life was central to their philosophy.